When I was a child, my mother thought that I was a beauty. What set her apart from most adoring moms, is that she sent photos of me to the Ford Modeling Agency in New York City, hoping they would understand that I was the next Brooke Shields. Ford called me in to meet, measured me up and to my mother’s dismay, Eileen Ford said that while I was “a pretty girl”, I would not be gracing the cover of Vogue. On some level I felt rejected—I understood that I was not beautiful enough to represent a culturally accepted version of beauty—and I felt that I had disappointed my mother. As I morphed into a teenager, I spent a lot of time thinking about how I looked and how I wanted to look. I was informed by the models in magazines and the entertainment icons of my time. I was torn between wanting to emulate them and wanting to embrace my own natural beauty which was athletic, strong and powerful. Certain versions of beauty are revered in American culture. In fashion magazines the models are all very thin. They do not have wrinkles—they are young, wide-eyed and leggy and if they do not possess those traits, they must be famous. For much of my life, I railed against this version of beauty—in part because I did not look like the women in magazines, in movies or on tv, and in part because it seemed like such a narrow definition. Why did beauty have such tiny borders that excluded most women? Was it a business strategy put forth by the beauty industry? If most of us were not beautiful, they could sell us stuff to make us look that way. Over time, I created my own definition of beauty. It is after all in the eye of the beholder. 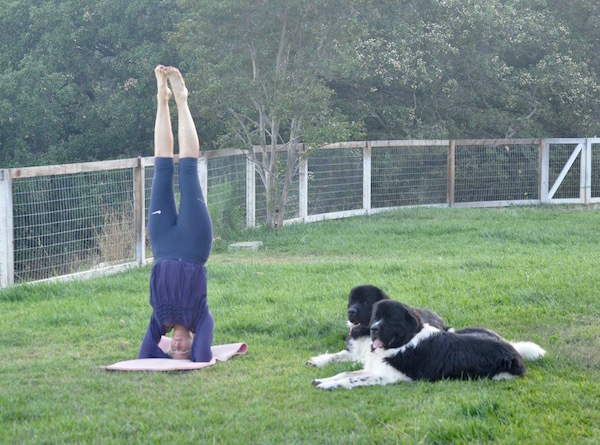 For me, beauty is integrity, authenticity, playfulness, balance, passion, compassion, strength, flexibility and radiant health. It has no shape—just a quality. It is as vast as the Universe—an enigma that is perceived but really cannot be defined. And beauty is within all of us. It can be experienced by any of our senses, not just the visual. On Instagram I have begun exploring beauty. I question the cultural norms and expectations. I photograph images that portray qualities that inspire me, that bring joy, that I celebrate. While my contemplation of beauty may seem superficial given the horrid world events, cultivating virtues is my response to the darkness. Let each of us be a spark of light, a steady radiant glow—a counterpunch of goodness that supports, nurtures and elevates those in our lives. As usual, I have created new blends in response to specific requests and issues I notice in the community. 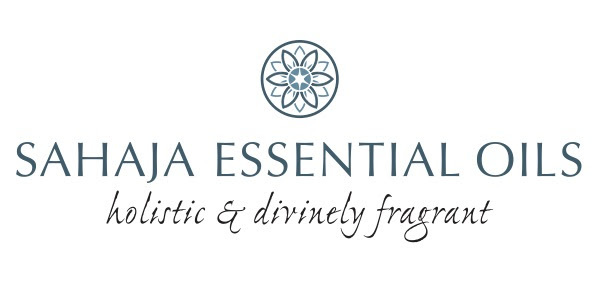 The Spa Glow Diffuser on my site is a personal favorite and great way to stream the benefits of SAHAJA blends while creating a beautifully fragrant environment. Products from left to right are: SPA GLOW DIFFUSER (with my beloved Viswa) and CHILL (thank you Kelly Radinsky for the photo and your glowing testimonial). As you ask for more wellness blends to help your body heal from colds, coughs, stress and other daily challenges, I create them! Check out all the ORGANIC ESSENTIAL OIL WELLNESS BLENDS on my website! 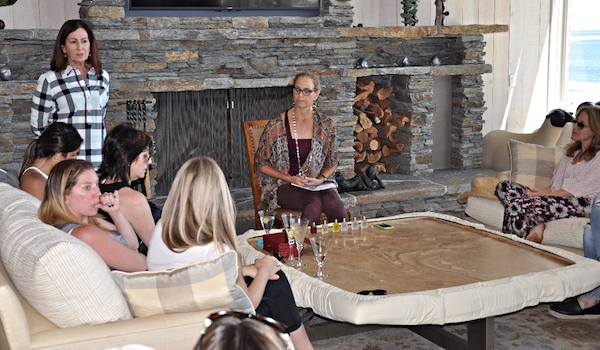 At the end of the summer, I will offer a free Essential Oils 101 Talk (i.e. information about the most commonly used essential oils and how to use them safely). Following the talk, I will have my whole line of products available for purchase. It is a great way to sample everything in person, and avoid shipping costs. Email me if you want information about the day and time. 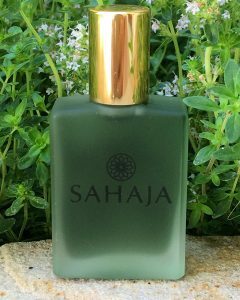 Copyright © *2016* *SAHAJA Essential Oils*, All rights reserved.